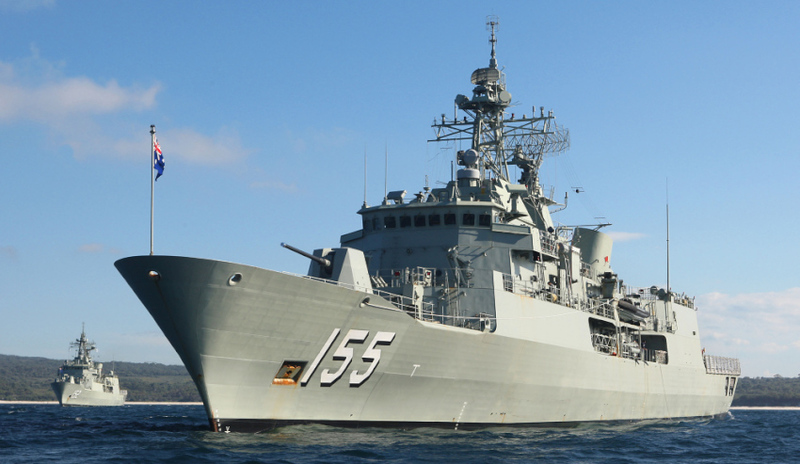 The Labor Party has called on the federal government to mandate the build of the Future Frigates be done by a "truly Australian company". Speaking at the National Press Club, opposition defence spokesman Richard Marles said the project will provide an opportunity to develop an Australian defence industry capability. Marles, however, did not specify the use of taxpayer-owned ASC, instead hinting at Austal as another possible option and seemingly shutting down Defence Industry Minister Christopher Pyne's argument that mandating a builder would remove competitive tension from the market. "Labor calls upon the government to mandate that the build be done by a truly Australian company. To be clear this does not reduce the field to an option of one. Competition in the process is essential," Marles said. "What matters is that the company performing the build is an Australian company maximising Australian design content and the retention of intellectual property in Australia." The opposition defence spokesman also promised that if Labor wins the next election, it will not revisit the contract, regardless of the Turnbull government's decision. "To be clear, Labor will not be revisiting these contracts if we win office. We will never entertain sovereign risk. So it is for this government, right now, to get this right." The new frigates, to be designed by either BAE Systems, Fincantieri or Navantia, will replace the Anzac-class vessels from the mid-2020s. Production is currently scheduled to start from 2020 in Osborne, South Australia.